How can I rent a car in Romania the fastest and easiest way possible? If you want to visit Romania, you can use our rent a car services from Top Rent A Car, which will make your transportation a lot easier. 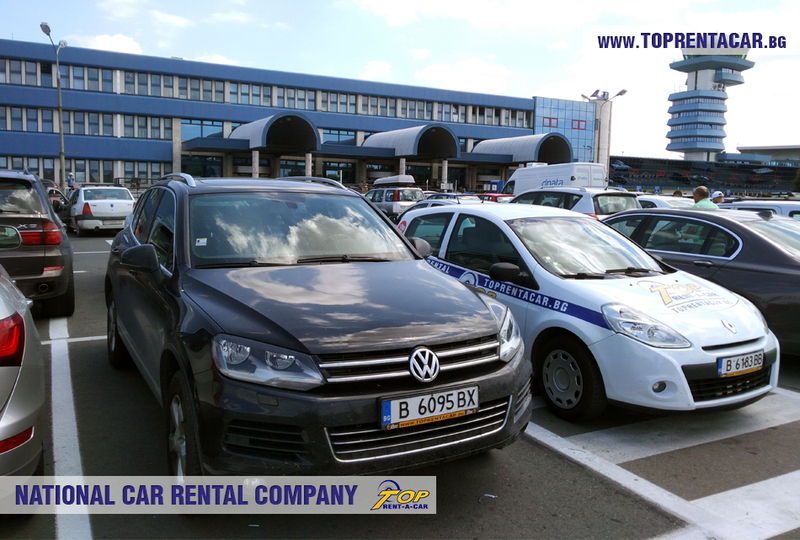 Our company offers you rent a car services at the Airports in Romania, alongside every location in the country. You can find more useful information about our delivery and transfer services and their prices on our website. 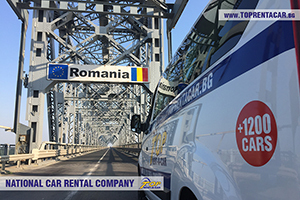 If you are planning your trip to Romania or if you have already arrived there, you can rent a car for your stay fast and easy. 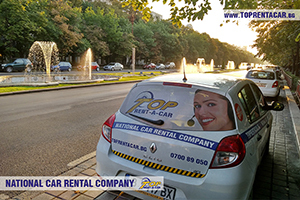 The rented vehicle will help you to get to every location in Romania fast, easy and comfortable. Make your booking directly using our website or contacting us on the phone. You can visit Romania when you rent a car from our offices, or you can request a delivery on our phone number: +359 700 89 050. We can deliver you a car to every desired location. Top Rent A Car has convenient office locations in the country, which make deliveries to every country on the Balkans. You can check the location of our offices here. You can make your stay way more pleasant and efficient when you use rent a car service in Romania. If you have questions about renting a car in Romania, or if you need more information, or a personal offer for a specific automobile, do not hesitate to contact us on our phone: +359 890 170 170. Our representatives will gladly help you! Alongside with the automobile you can rent one of our special extras – Navigational System GPS, 3G Wi-Fi Internet and many more. Discounts for our loyal clients, promo offers, games with prizes, etc.